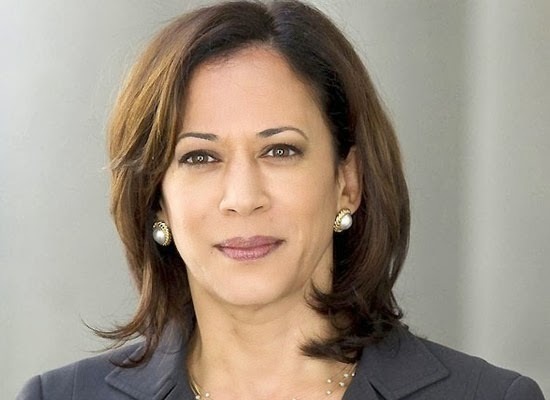 Kamala D. Harris has obtained her recognition as the first South Asian and the first African American woman to hold the Californian Justice Department and Attorney General Office. On 3rd of January in 2011, this well-known female personality has received the appointment as the 32nd Attorney General of California in United States. As the head of law enforcement office in California, she focused and put extensive efforts to combat with transactional gangs, which are trafficking drugs, guns and individuals located in different cities of California. She put her best possible efforts in enhancing the usage of technology and data-driven policies to assist various law enforcements to undergo efficient crime prosecution and investigations. In fact, because of her vast knowledge and efforts towards the progress and betterment of DOJ California, majority of US citizens recognize Kamala as the international contributors of the world. 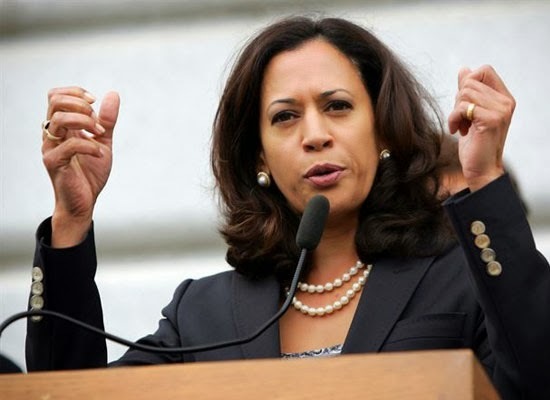 Kamala, along with other senior officials working under the organization of Californian Justice Department have recently committed to make sure of providing justice and safety to almost every people located in different parts of California. Majority of organizations, including CJIS or California Justice Information Services, DLESB i.e. Division of Law Enforcement Systems Branch and many more are now seeking to hire well-qualified and experienced information systems analysts, who can deliver valuable services and innovative solutions to customers. Duties in this case will include working in a cooperative way with both developmental staffs and SNS clients in the attempt to define and identify important business requirements, development of tests scripts and tests plans, monitoring and execution of various test plans, development of documents related to SINS app support. “The duties require the SISA to use initiative and independence, be reliable, and ensure work is completed in a timely manner. Interaction with other technical staff as well as with clients requires the SISA to communicate effectively both verbally and in writing.” Read more.